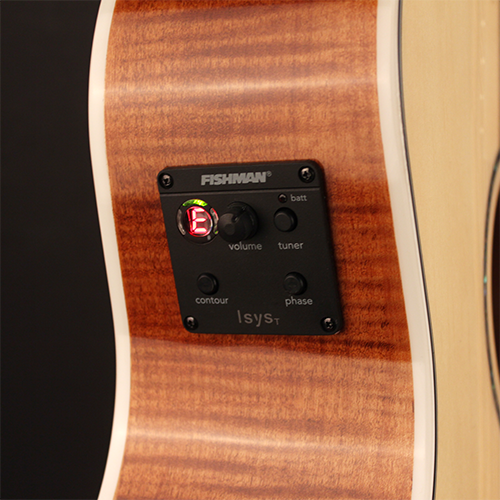 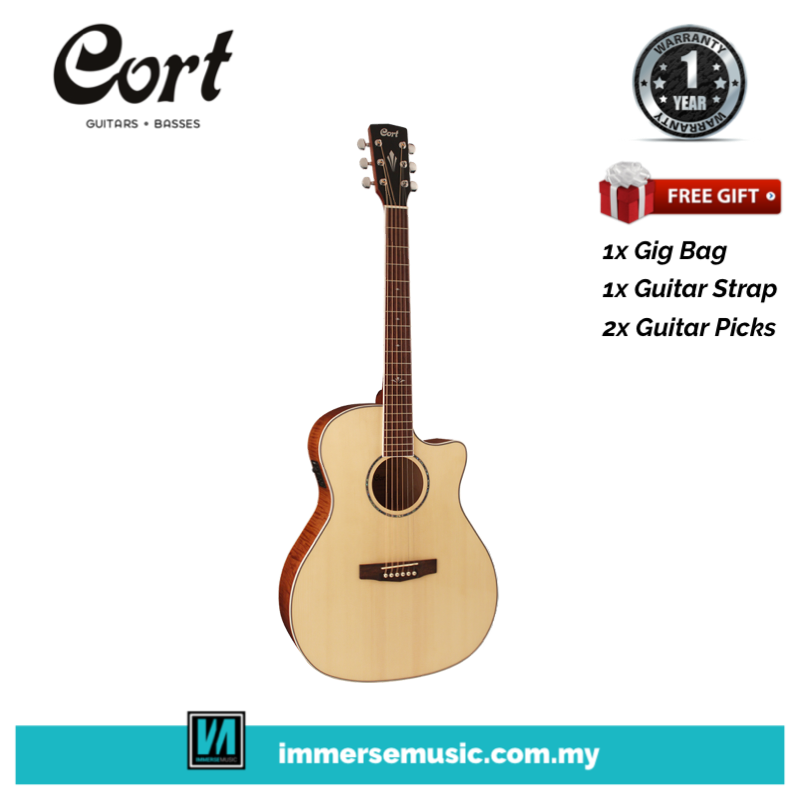 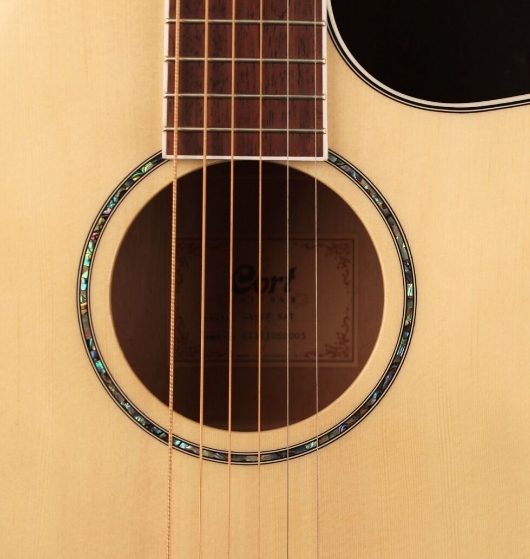 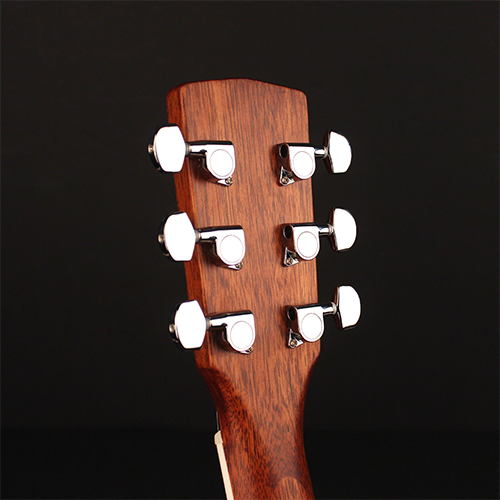 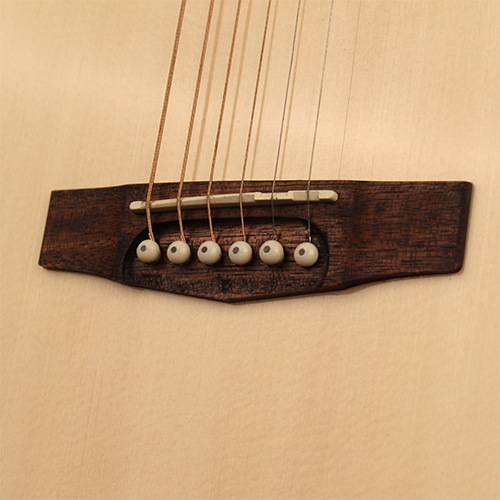 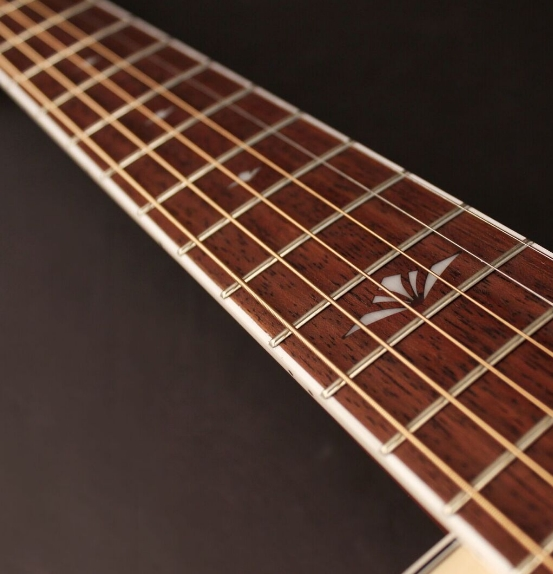 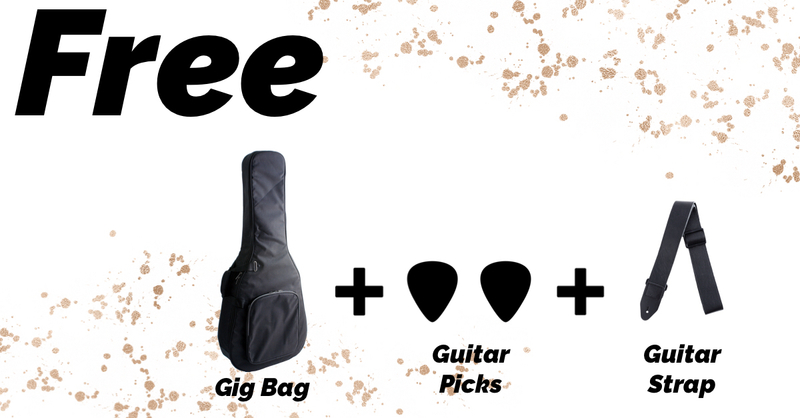 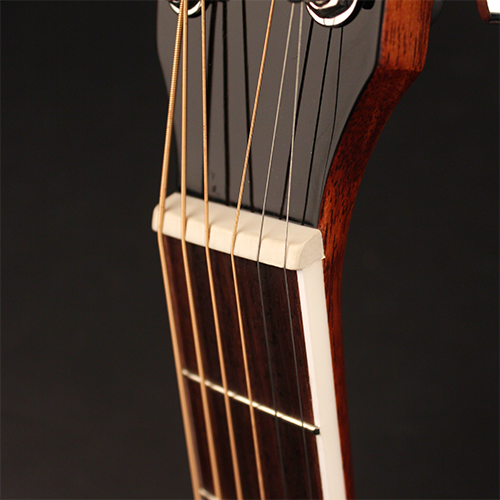 The Abalone soundhole inlay provides a touch of class without distracting from the overall look of the body. 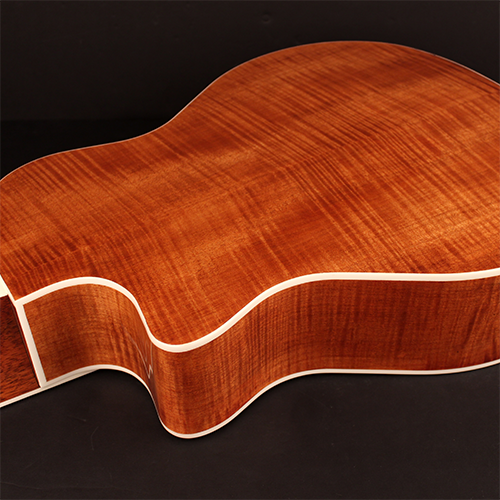 Bright yet natural with a strong and warm midrange, the beloved flamed maple has been a unique symbol for back and sides on premium acoustics for many decades. 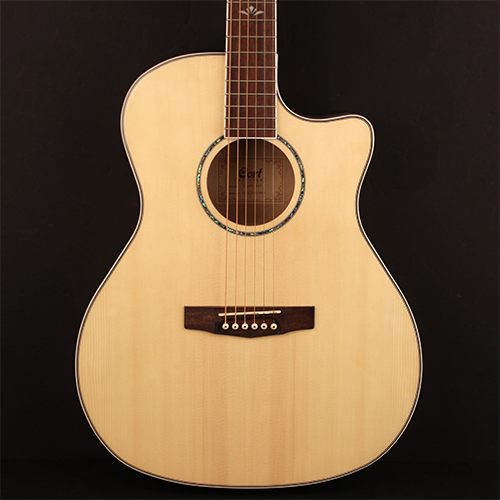 GA-FF features a special design fingerboard inlay that was specifically designed for the overall aesthetics of this model.